Geeky Dad created the coolest thing. 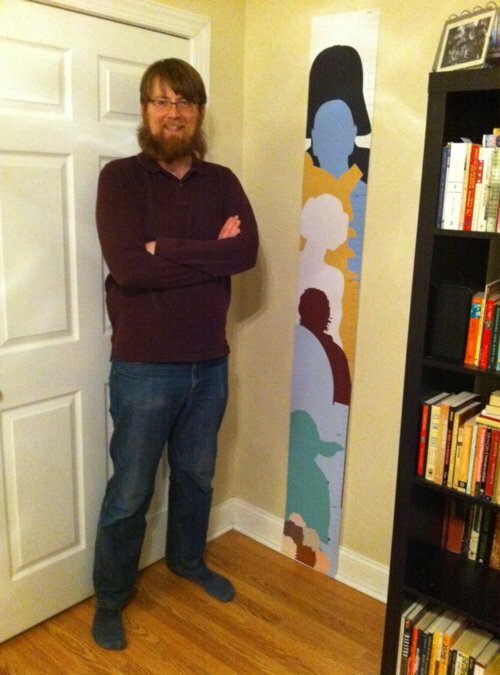 He’ll be ensuring that his little girl grows up geeky with his self-made height chart. You can download your own to print here. The link doesn’t work to download. I LOVE it! That made me laugh so flippin’ hard!